There have been a lot of articles detailing what fans detest about the 2019 Chevrolet Camaro, but there is a lot to like about the latest version of the performance car. Hear what the real enthusiasts have to say. 503 is a little more forth coming. 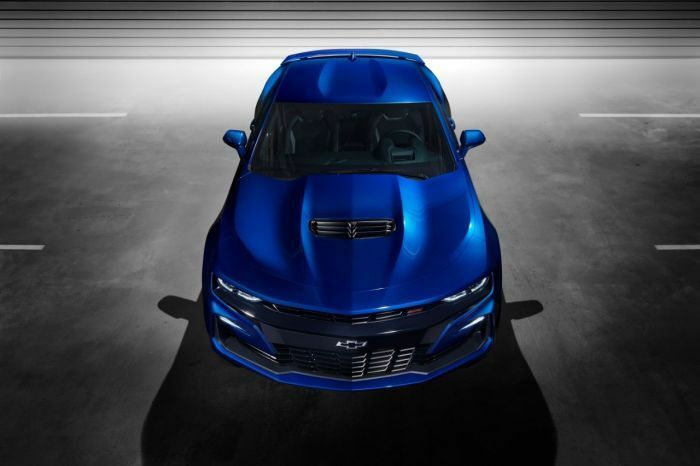 “The LT, SS, and ZL1 models will be easier to tell apart. Each will have its own personality and enthusiasts. They added to the line-up with the T4-1LE (not exactly a sign the Camaro is winding down or going away, quite the contrary). P.S. Now they just need a non-SS, economy LS - V8 to complete the line-up. Many of the aficionados like that the 2019 Chevrolet Camaro will have an automatic paired with the ten speed transmission. They also like that the rearview mirror will also be a camera, to give them a more accurate sightline. Apex, from Wisconsin, says there are a lot of things to be positive about on the new Camaro. “I think the ss getting the A10 is a win. The Turbo 1LE is a cool trim level. The rear end looks decent enough. The front end on the "lower" non SS trim is pretty good as well. The updated SS wheels look decent. Typically, even the naysayers will come around once the vehicles start to arrive on vehicle lots. Once you see the new trims driving around, the older models start to look a little dated. Hopefully, fans will warm up to the new front and rear ends. You know they will love the technical upgrades. It is just a matter of time. This is a comical and cheap looking refresh design. GM seems to care less about product more and more every year.